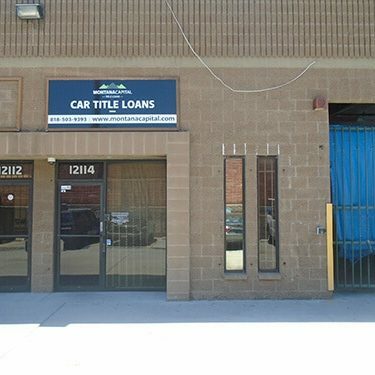 The Sherman Way Montana Capital Car Title Loans in North Hollywood Branch has been providing residents of North Hollywood with car title loans since August 2007. 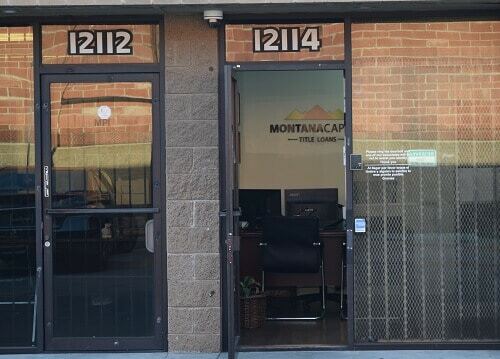 Our office is located at 12114 Sherman Way near the intersection with Laurel Canyon Blvd. If you live in North Hollywood and in need of quick cash, stop by the Sherman Way Montana Capital Car Title Loans in North Hollywood Branch. We are providing all our customers with unsurpassed customer service. In its early days, the area now called North Hollywood was part of the Mission San Fernando Rey de Espana holdings. Isaac Lankershim, an investor, stockman and farmer, was part of the association that purchased a portion of the land. In 1887, the Lankershim Ranch Land and Water Company established a town called Toluca, which was renamed Lankershim in 1896. In 1927 it became North Hollywood, as we know it today. It is now a diverse city that is home to the Academy of Television Arts & Sciences, the Portal of the Folded Wings Shrine to Aviation and Universal Studios. The residents of North Hollywood have a lot going for them. They get to live in a fabulous city with many things to do, including entertainment, concerts, restaurants and beaches nearby. That’s all really great if you have money to enjoy those things, but if you’re wondering how you’re even going to get through until your next paycheck comes in, then it’s not so great. Until you get your next salary slip, you still have bills to pay and expenses to cover. Anyone can face these financial woes even with a salary. Once you get behind on your bills it can be hard to recover unless you can find a way to get some quick cash. If your credit history is bad, don’t let that stop you from applying for auto equity loans. 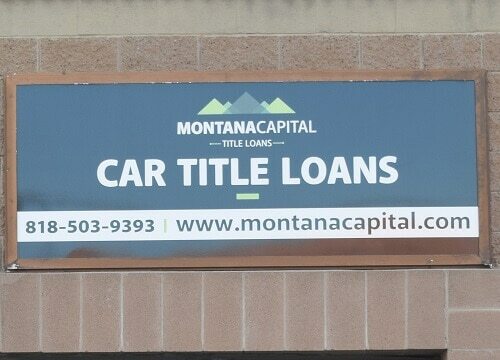 We will check your information and it is still possible that you can be approved for title loan from Montana Capital Car Title Loans in North Hollywood. Montana Capital Car Title Loans North Hollywood offers pink slip loans for people who need some emergency money. If you own a car, then you can send us an online auto title loan application. We will check your car’s value and if it’s adequate, we’ll go on to find out if you have the ability to pay a loan and if you meet our credit requirements. If all of those items check out, we’ll contact you about processing a title loan of at least $2,600. With that fast cash, you can organize your finances, cover emergency expenses or put it towards a major purchase. However you choose to spend your money on is your business. The important thing about applying for title loans in North Hollywood is knowing how fast you’ll get an answer. If you’re in desperate need for cash, then the last thing you want to do is wait a long time after you send in your application to find if you’re approved or not. That’s the beauty of Montana Capital Car Title Loan in North Hollywood. You can send in your application anytime of the day or night. Then when our office opens, someone from our loan staff will begin evaluating your application and get back to you as soon as possible. Apply now for secured loans, go ahead and fill in the form on top – you won’t regret it! One of the most surprising benefits of Montana Capital Car Title Loans in North Hollywood is that you get to keep your car! We only need to take over your car title to secure your title loan. To do that, we will put our name on the title as the lien holder. You can pay back the loan in convenient monthly installments. When you have met all the obligations required in the signed contract, your title will be released to you. During that period, you can drive your car as usual. Contact us today with your personal details and information on your car to apply for an auto title loan.